Think of the last purchase decision you made. Was it solely based on a better or unique product offering? Or did it have more to do with what the company stands for, how its products are made, or how it supports (or doesn’t support) a cause you care about? With endless buying options available and the ability to purchase anything online in seconds, consumers are becoming much more selective about the brands they align themselves with and why. Today, consumers have the power to choose the brands they support. And for better or worse, they know they have the power. Gone are the days when you had a single choice for almost any good or service. And thanks to subscription services and Amazon Prime, you may never need to leave your home to do so. As a result, consumers often look to the people they know for recommendations rather than traditional advertising. According to The Deloitte Consumer Review on the Growing Power of Consumers, 39% of consumers read tweets and 21% use news aggregators like Google News. What implications do these statistics have for businesses without a unique value proposition? Take the recent #DeleteUber scenario. 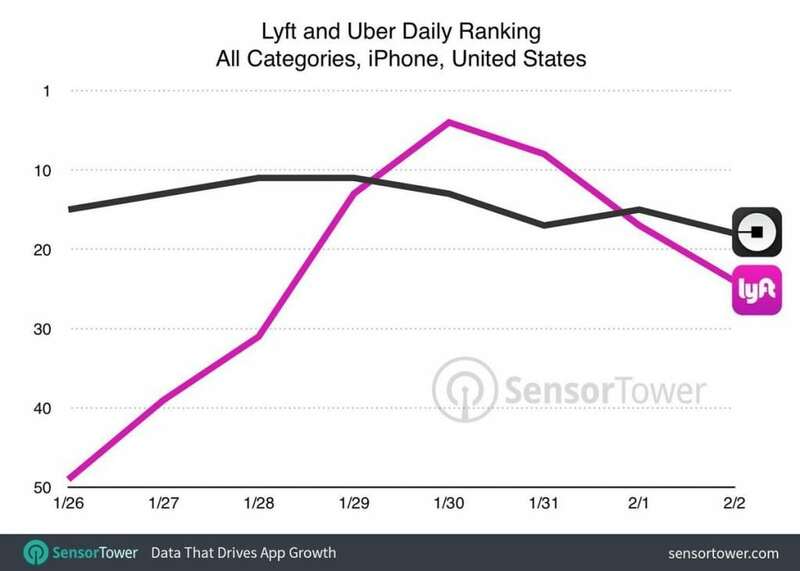 In the aftermath of Uber’s travel ban and subsequent sexual harassment scandals, Lyft saw a 3% spike in new users. This wasn’t just a coincidence. Consumers are turning to Lyft because they expect the services they use to take a stand with them. They want to support brands with similar values to their own—and when the brand fails to deliver, the results can be catastrophic. Given that consumers might not encounter your marketing messaging on their path to purchase, it’s important to build a community that is passionate enough about your brand to tell the story themselves. Consider a few of your top brands. What makes you loyal to those companies? When you need something in a specific category, do you automatically choose that brand? A great example here is TOMS. During the company’s infancy, founder Blake Mycoskie saw a woman in the airport wearing the now-iconic red TOMS. He went up to her — pretending he didn’t know anything about the brand — and asked her about the shoes. She recounted TOMS’ entire founding story with the same emotion and zeal Mycoskie would have used to tell a family member or friend. That’s when he recognized the power of customers as brand marketers and evangelists. However, customer advocacy doesn’t just happen automatically; you have to show customers the way. 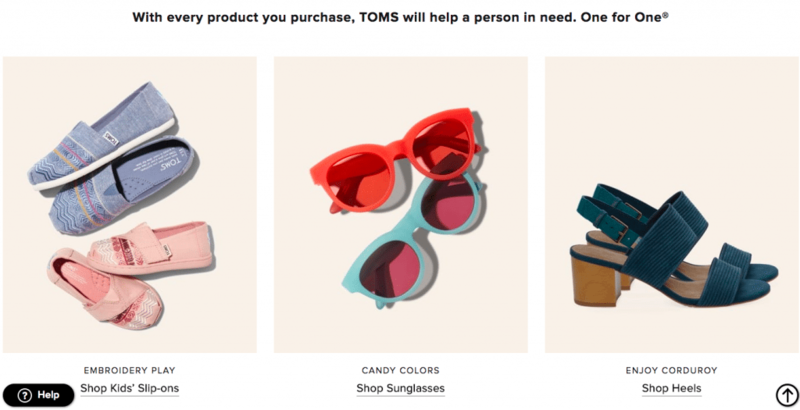 In the TOMS case, Mycoskie made consumers believe that purchasing a pair of shoes has a greater purpose: to impact the lives of millions of people around the world. The woman in the airport might not have purchased those plain red shoes for almost fifty dollars, let alone recounted that story to Mycoskie, if she hadn’t connected so deeply with TOMS’ mission. Don’t have a socially responsible business model? Don’t worry: you can still create a community that provides value for customers beyond just your products. 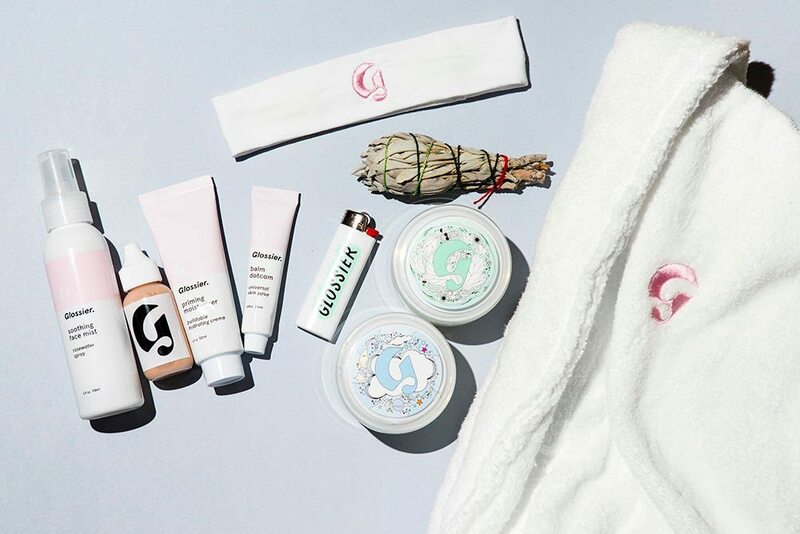 Beauty company Glossier started as a digital community where consumers could learn about skincare and makeup on its blog, Into the Gloss. 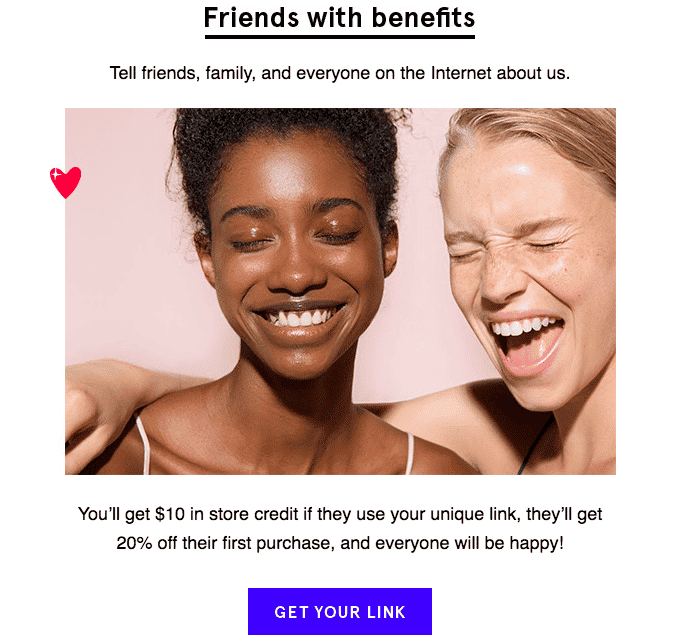 This way, consumers developed affinity for Glossier’s brand before being asked to purchase a single product. Now, the brand has thousands of influencers creating organic content that showcases their products to millions of people. Glossier understands that customers want a voice in a company’s story. As a result, the brand built a community that’s much stickier than a collection of beauty products. Food52 is another great example of a company that has successfully blended content, community, and products to build a loyal following. Founded as a cooking website by two food journalists, Food52 began as a destination for recipes, how-to videos, and food-related content. The content plus community blend created a highly engaged following. That primed the company’s expansion into online product shop, Provisions. Key to the company’s success has been the ability to integrate products that feel authentic to their community and leverage content to support new product exploration. Going the extra mile and delivering more than just a great product or service is key to differentiating your brand. Whether it’s taking a stand about a cause, becoming the go-to source of information in your category, or bringing customers into the culture and lifestyle of your brand, you are creating long-term equity. That will ultimately help retain and attract business. Your customers can be your greatest and loudest advocates, but the decision to use them is up to you. Learn more about Sailthru’s Advanced Marketing Analytics Platform and how you can use it to grow and retain your customer base.